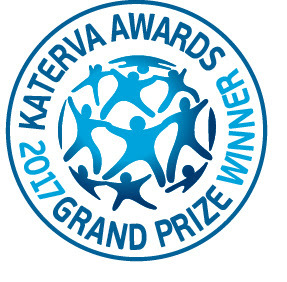 I had the distinct honor and pleasure of serving as a judge on the Impact Panel for the Katerva Award, dubbed by Reuters as “The Nobel Prize for Sustainability.” I’m delighted to announce that Sustainable Health Enterprises (SHE28) is the 2017 Grand Prize winner for the 2017 Katerva Awards. Congratulations, SHE28! SHE28 is a wonderful example of how all three aspects of the triple bottom line can be addressed successfully: using locally sourced, eco-friendly renewable materials (planet), they tackle the social stigma of menstruation and lack of sanitary pads that prevent young women in developing countries from attending school (people) by offering microfinance loans to female-run businesses (profit). Each such business creates roughly 100 jobs and gives 100,000 girls and women access to affordable sanitary pads. The competition’s runner-up was MIT’s Thin Film Solar Cells (Materials, Resources & Water category), while CarbonCure (Environment category) came in third. These rankings were determined by our Awards Council and involved a 2-part process: rating aspects including the innovations’ potential, effectiveness, uniqueness and impact, followed by the allocation of an imaginary investment fund among the 10 finalists. As the Grand prize Winner, SHE28 has ‘first right of refusal’ to the pro-bono offerings of Katerva’s Winners Circle, an amazing group of companies which includes TrustLaw, incitrio, and Kelley School of Business. 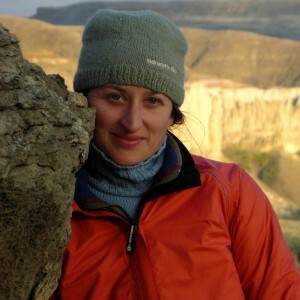 However, as it is our aim to help accelerate as many radical sustainable innovations as we can, we are currently surveying all of our Finalists to find out what would really make a difference for the next part of their journey, and will then trawl our network to invite the most appropriate organizations to join the circle.